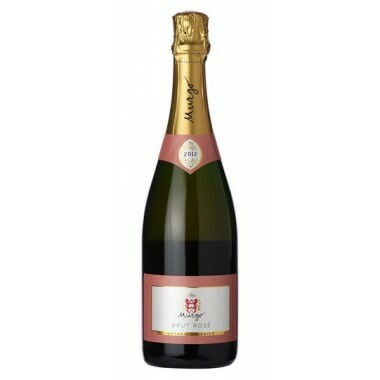 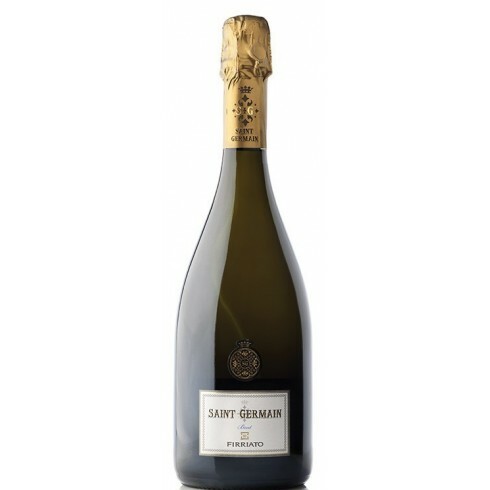 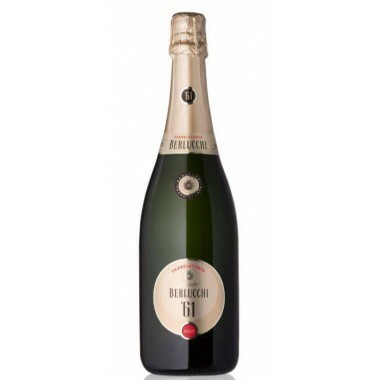 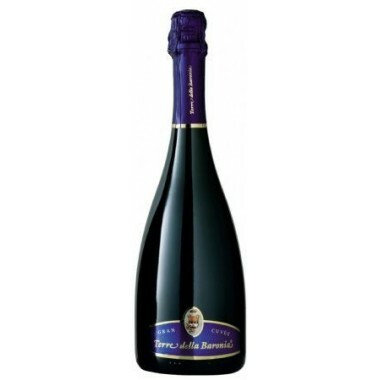 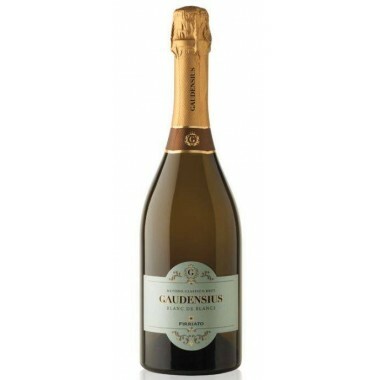 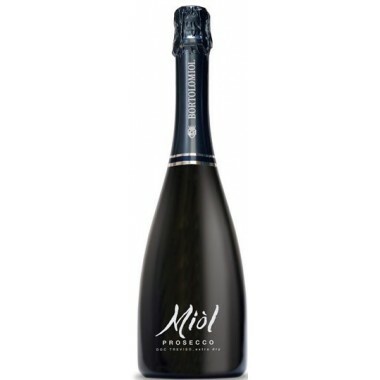 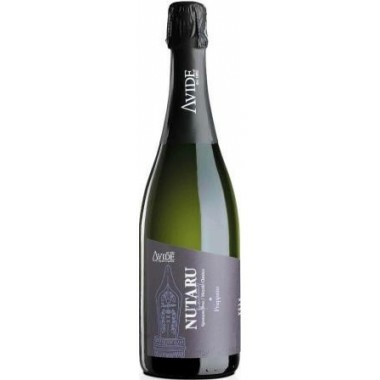 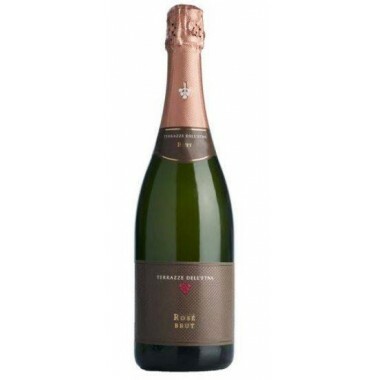 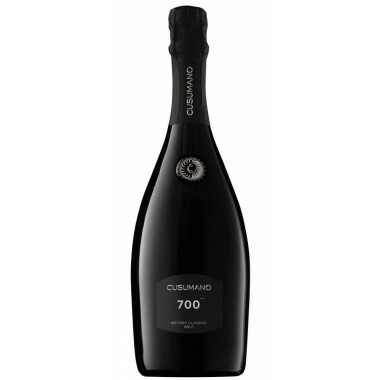 Saint Germain Brut Firriato Sicilian sparkling wine, Metodo Charmat. 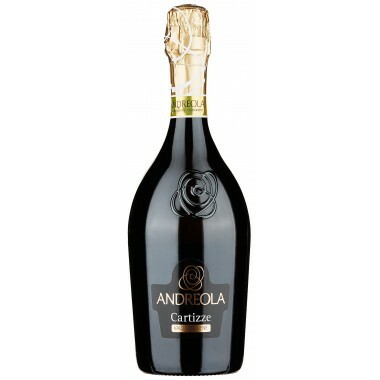 Grapes Blend of Catarratto and Grillo. 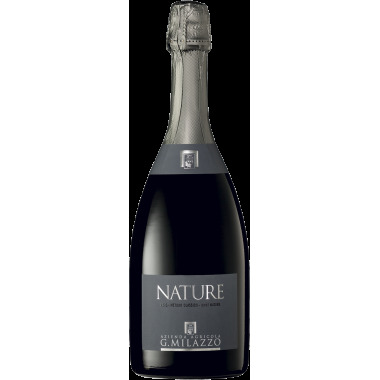 Cataratto and Grillo, native white grape vine varieties, have contributed to Sicily’s oenological success, enabling them to enter onto the world stage for quality winemaking. 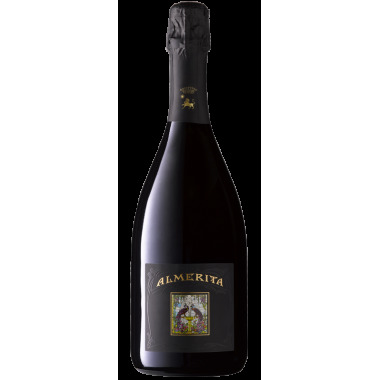 The name derives from 18th century France, but this is a wholly Sicilian wine coming from the fertile land of the Trapani countryside. 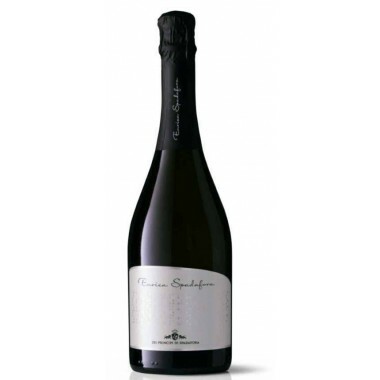 Saint Germain is grown on the Borgo Guarini Estate in a unique agricultural environment and, through Firriato’s innovative farming style, fully conveys all the ampelographic complexity of this stretch of Trapani countryside. 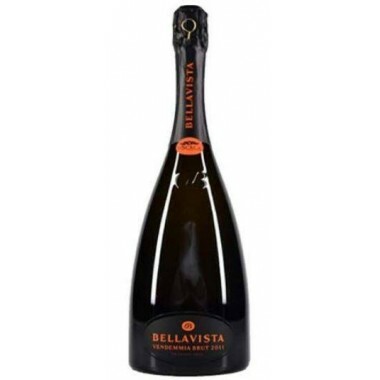 Freshness and minerality seamlessly unite thanks to the sparkling process using the Charmat method, which enhances the interweaving aromatic and fragrant properties of the two varietals, giving a vivacious and extremely drinkable wine. 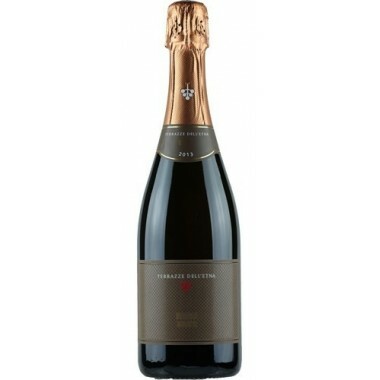 Perlage: Fine and quite persistent. 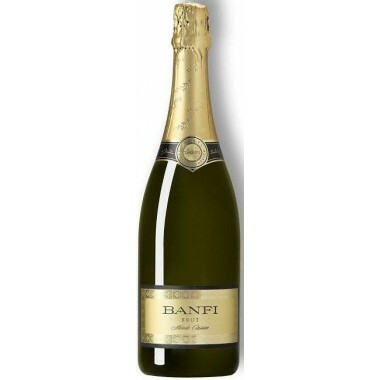 Bouquet: Intense and persistent with notes of pineapple, tropical fruit that tend to acacia honey with the aging. 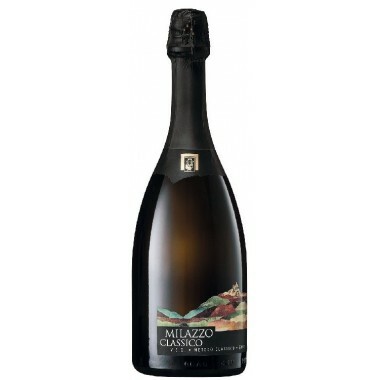 Flavour: Harmonious and balanced taste, with a pleasant sapidity that balances the delicate acidity.